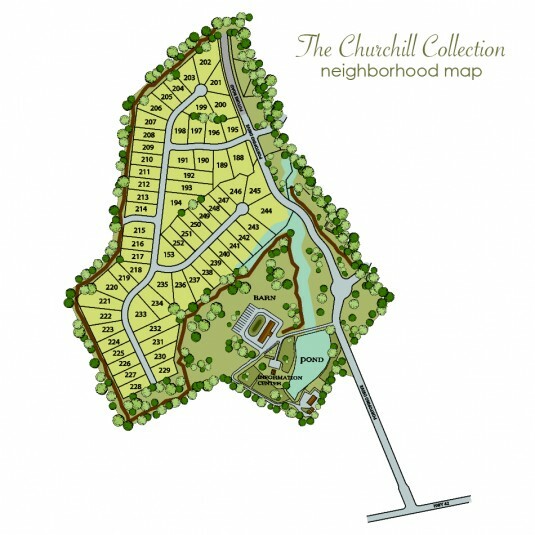 The Churchill Collection: Where quality features meet affordable elegance. 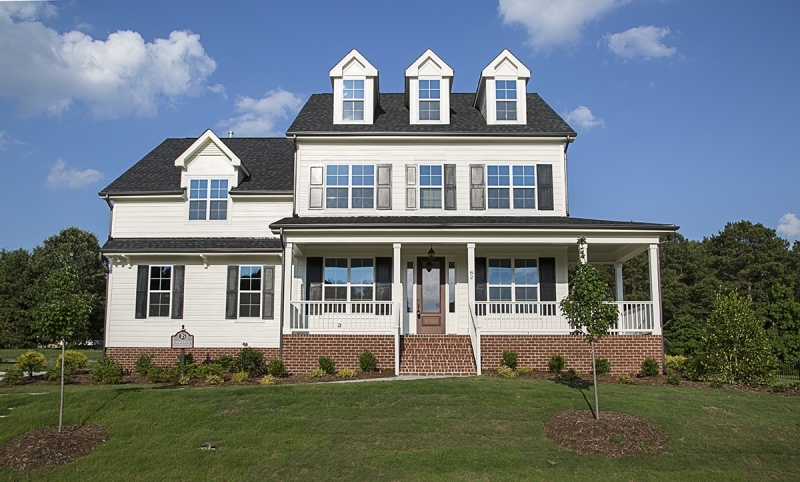 A beautiful collection of homes, accented with stone or brick. These homes include desirable interior features and livable floor plans–with access to all that the Portofino community has to offer! The home sites, many bordering Portofino trails, range in size from 1800 to 2700 square feet and ensure spacious and private living while maintaining a sense of community. Click here to see all homes currently available in Portofino, or call 919.550.2379 for more information about available lots.